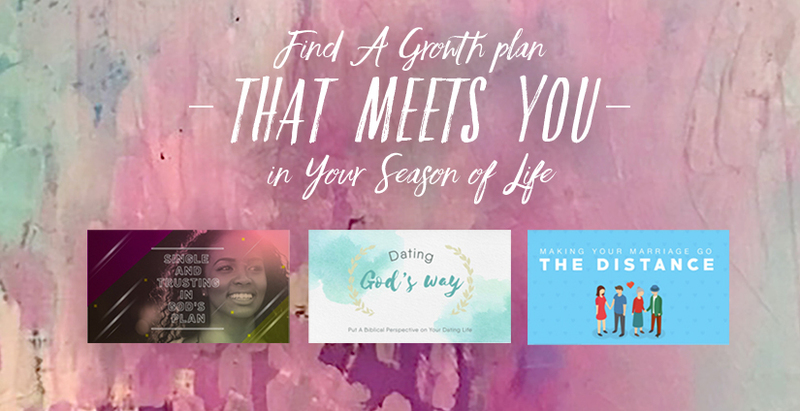 No matter what season of life you’re in, iDisciple has growth plans that will meet you there and equip you to flourish in this season that God has so perfectly prepared for you. As a Christian, how do you put a biblical perspective on your dating life? 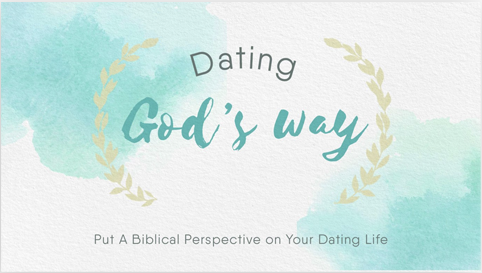 We have put together some great content about dating with a godly focus. This 7-day Growth Plan will help you understand how God wants you to act when you date, pursue, and marry the person He has chosen for you. No matter the age or state of your marriage, it is always good to learn how to strengthen it –especially when you can learn from godly teachers. 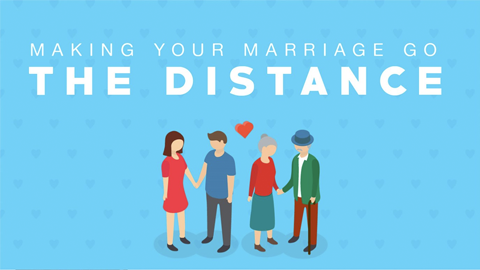 In this 7-day Growth Plan, you will learn how to strengthen your marriage, how to build an enduring relationship with your spouse, and how to go the distance for a union that lasts a lifetime. When you are single, you are presented with unique opportunities and challenges that many other people don’t have. God has a special and specific plan for your life — right now, in the middle of your singleness. 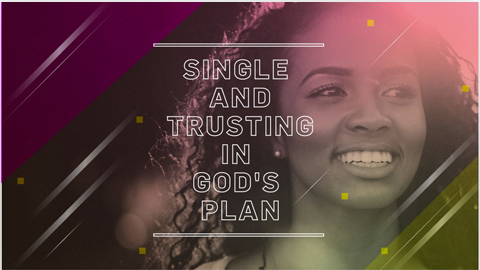 We have gathered some of our best content with advice to help you navigate the path of singleness while you search for meaning in your life and grow closer to God. 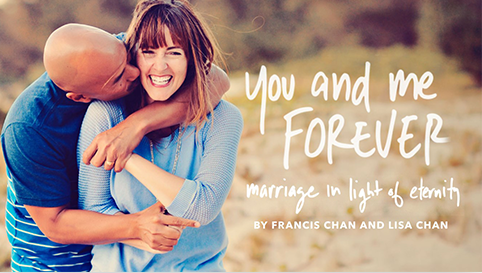 Francis Chan and his wife Lisa address the question that many couples wonder at the altar: “How do I have a great marriage?” Setting aside typical topics on marriage, Francis and Lisa dive into Scripture to understand what it means to have a relationship that satisfies the deepest parts of our souls. In the same way that Crazy Love changed the way we see our personal relationship with God. You and Me Forever will radically shift the way we see one of our most important earthly relationships: marriage.